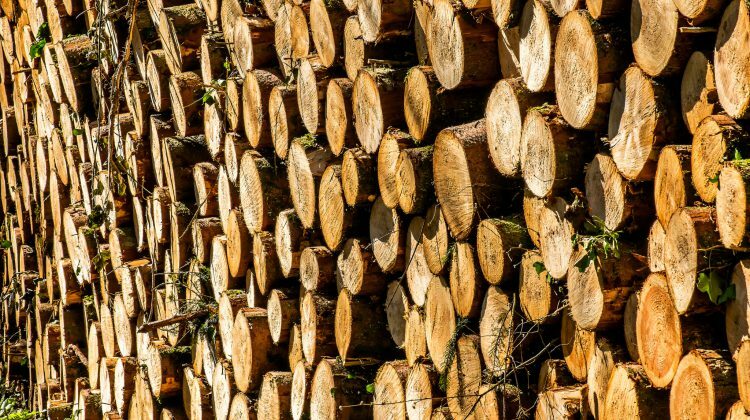 The U.S. Commerce Department has finalized the softwood lumber import duties it’s imposing on several Canadian firms. Most producers will pay a combined rate of 20.83 per cent, which is down from the 26.75 per cent that was discussed earlier this year. In a release, Commerce Secretary Wilbur Ross says the two countries and their lumber industries haven’t been able to reach a long-term settlement to the ongoing trade dispute. The U.S. government claims that Canadian producers use unfair trading practices by selling less than fair value and getting subsidies between 3.34 per cent and 18.19 per cent. The Canadian government has responded, with Foreign Affairs Minister Chrystia Freeland and Natural Resources Minister Jim Carr calling the duties “unfair, unwarranted and deeply troubling” in a joint statement. 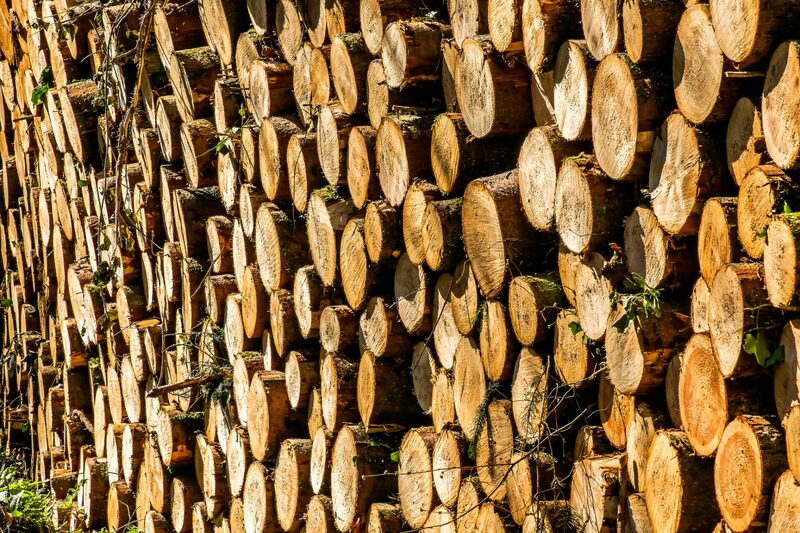 Alberta Softwood Trade Council co-chair Paul Whittaker echoes that sentiment, saying it appears the only way to resolve the problem is legal action. In another joint statement, Alberta Minister of Agriculture and Forestry Oneil Carlier and Minister of Economic Development and Trade Deron Bilous point out that this is the fifth time since 1982 that the U.S. has made these claims, but each time international tribunals have found Canada’s practices to be fair. Canfor will pay the second highest duties at 22.13 per cent, down from 27.98 per cent. Warkentin hopeful TPP can move forward without U.S.